MARY PICKELS | Tuesday, Aug. 7, 2018, 1:33 a.m. 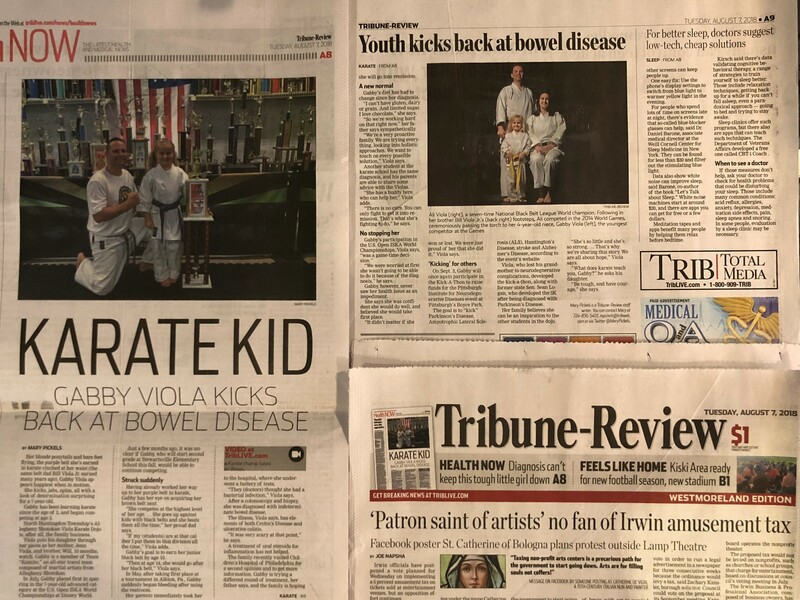 Her blonde ponytails and bare feet flying, the purple belt she’s earned in karate cinched at her waist (the same belt dad Bill Viola Jr. earned many years ago), Gabby Viola appears happiest when in motion. She kicks, jabs, spins, all with a look of determination surprising for a 7-year-old. 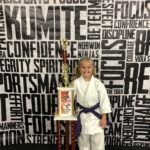 Gabby has been learning karate since the age of 2, and began competing at age 3. 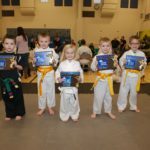 North Huntingdon Township’s Allegheny Shotokan Viola Karate Dojo is, after all, the family business. Viola puts his daughter through her paces as her mother, Jenn Viola, and brother, Will, 10 months, watch. 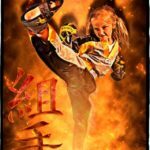 Gabby is a member of Team “Kumite,” an all-star travel team composed of martial artists from Allegheny Shotokan. 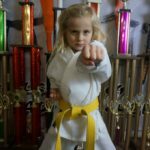 In July, Gabby placed first in sparring in the 7-year-old advanced category at the U.S. Open ISKA World Championships at Disney World. 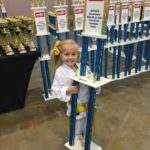 Just a few months ago, it was unclear if Gabby, who will start second grade at Stewartsville Elementary School this fall, would be able to continue competing. 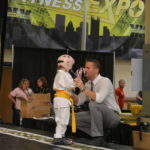 Having already worked her way up to her purple belt in karate, Gabby has her eye on acquiring her brown belt next. “She competes at the highest level of her age. 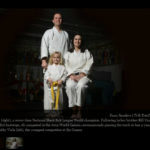 … She goes up against kids with black belts and she beats them all the time,” her proud dad says. “If my (students) are at that caliber I put them in that division all the time,” Viola adds. 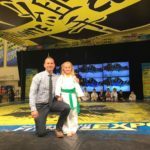 Gabby’s goal is to earn her junior black belt by age 10. 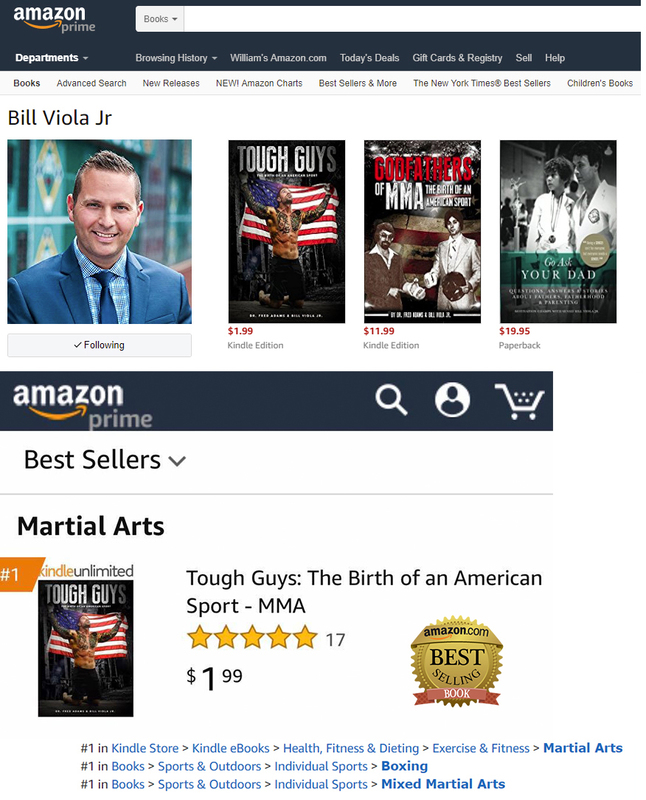 “Then at age 14, she would go after her black belt,” Viola says. 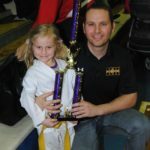 In May, after taking first place at a tournament in Albion, Pa., Gabby suddenly began bleeding after using the restroom. Her parents immediately took her to the hospital, where she underwent a battery of tests. “They (doctors) thought she had a bacterial infection,” Viola says. After a colonoscopy and biopsy, she was diagnosed with indeterminate bowel disease . 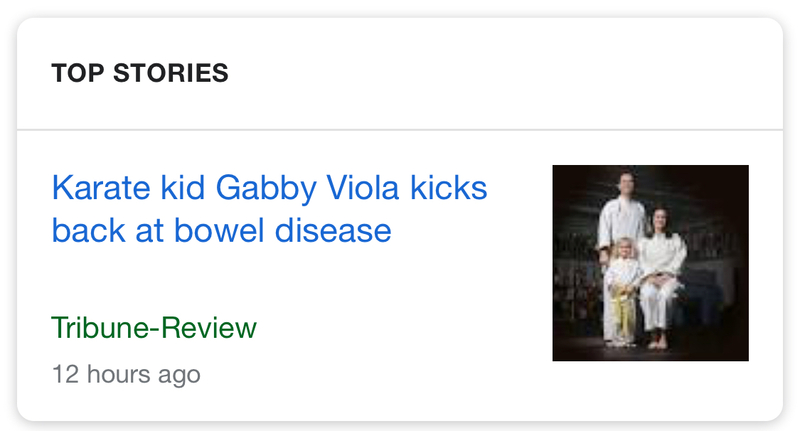 The illness, Viola says, has elements of both Crohn’s Disease and ulcerative colitis. “It was very scary at that point,” he says. A treatment of oral steroids for inflammation has not helped. The family recently visited Children’s Hospital of Philadelphia for a second opinion and to get more information. Gabby is trying a different round of treatment, her father says, and the family is hoping she will go into remission. Gabby’s diet has had to change since her diagnosis. “I can’t have gluten, dairy or grain. And limited sugar. I love chocolate,” she says. “So we’re working hard on that right now,” her father says sympathetically. “We’re a very proactive family. We are trying everything, looking into holistic approaches. We want to touch on every possible solution,” Viola says. 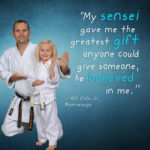 Another student at the karate school has the same diagnosis, and his parents are able to share some advice with the Violas. “She has a buddy here who can help her,” Viola adds. “There is no cure. You can only fight to get it into remission. That’s what she’s fighting to do,” he says. “We were worried at first she wasn’t going to be able to do it because of the diagnosis,” he says. Gabby, however, never saw her health issue as an impediment. She says she was confident she would do well, and believed she would take first place. “It didn’t matter if she won or lost. We were just proud of her that she did it,” Viola says. On Sept. 3, Gabby will once again participate in the Kick-A-Thon to raise funds for the Pittsburgh Institute for Neurodegnerative Diseases event at Pittsburgh’s Boyce Park. The goal is to “kick” Parkinson’s Disease, Amyotrophic Lateral Sclerosis (ALS), Huntington’s Disease, stroke and Alzheimer’s Disease, according to the event’swebsite . 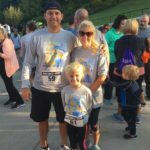 Viola, who lost his grandmother to neurodegnerative complications, developed the kick-a-thon , along with former state Sen. Sean Logan, who developed the 5K after being diagnosed with Parkinson’s Disease. 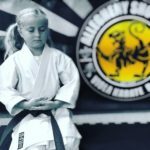 Her family believes she can be an inspiration to the other students in the dojo. “She’s so little and she’s so strong. 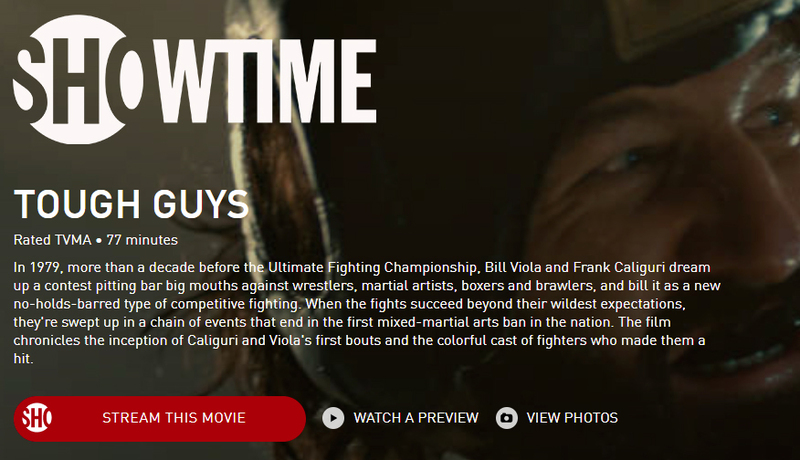 … That’s why we’re sharing this story. We are all about hope,” Viola says. “What does karate teach you, Gabby?” he asks his daughter. 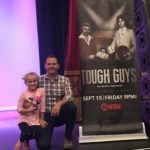 “Be tough, and have courage,” she says. Mary Pickels is a Tribune-Review staff writer. 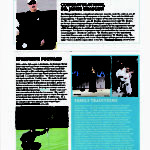 You can contact Mary at 724-836-5401, mpickels@tribweb.com or via Twitter @MaryPickels.